Tagging your apparel is an essential need in order for your brand to obtain that professional look. Many new brands that are just starting out tend to leave the wholesale apparel tags on the clothing that they are using to print and re-sell. By doing so, you do not have worry about the information that must be included on the tags as well as the extra costs for manufacturing your own tags. Although this approach is perfectly fine, you must also take into consideration that this does not help your to brand stand out. You may be saving money by not including your own brand tags on your apparel, but you are not likely to build a solid reputation by taking this route. Think about it...Would you want to purchase a brand name t-shirt with a completely different company's name/logo on the tags? Why would a customer purchase a shirt from your company for $25, when they know by the tag that it you only paid $1.99 for the shirt? Be professional and create your own tags. You will gain a stronger following, and your apparel will stand out amongst other brands. RN Number or Company Name: One of the most overlooked factors when creating your own brand name tags is that you must have either an RN# registered with your business OR your full business name located somewhere on the tags. 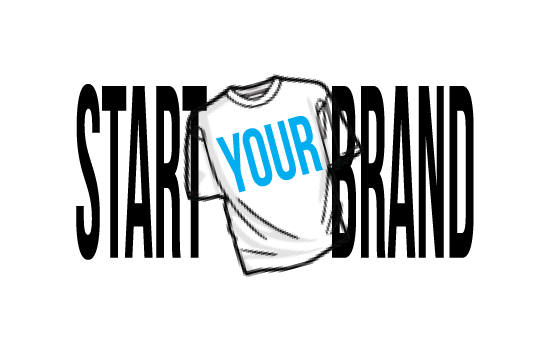 This is only required if your are using your own brand tags for your apparel. RN# (Registered Identification Number): An RN# is issued by the FTC to U.S. businesses that manufacture, import or sell certain types of products such as wool, textile and fur. You do not need an RN# to sell your products if you are using your registered business name, but obtaining one is absolutely free and may only take a couple of days to receive. 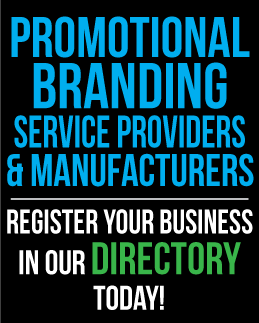 To register an RN# for your business, please CLICK HERE. Business Name: You can use the full business name as another way to label your tags if you choose not to register an RN# for your business. Just remember, if you decide to use your business name you are using your FULL business name, not your trademark/ brand name. Country of Origin: The country of origin refers to where the clothing was originally manufactured. If you are ordering clothing that was manufactured in a different country, you must indicate somewhere on your tags exactly where your clothing was originally manufactured, even if you are re-printing and re-tagging it. For example, if your wholesale apparel was made in China but you are removing the tags and printing your own designs and tags on the apparel in the United States, you must still indicate that your clothing was manufactured in China. In this situation, you may also write: 'Made in China finished in the United States' or something similar - As long as it is known that the apparel itself was manufactured in its original country of origin. 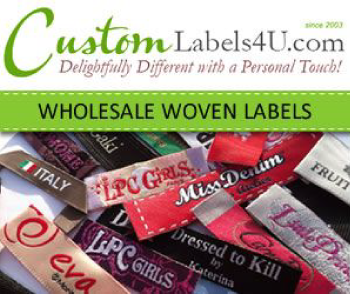 Woven Tags: Custom woven labels are a great option to give your brand a professional reputation. Woven tags offer an amazing look and typically last a very long period of time. These tags come in a variety of different materials, the most common being damask, semi-damask, taffeta, and satin. However, these tags can be the most difficult to use because of the cost to manufacture them, and the work needed to remove the wholesale tags from your blank apparel in order to sew in your new tags. The biggest flaw I have found with woven tags is that they tend to create irritation between the tag and the skin depending on where they are placed and the type of materials used to create the tags. There are materials that are relatively soft to the touch, so not all tags will create this type of irritation. You must consider the proper seam allowance before ordering your custom tags. Seam allowance is the available space on the tags that is used to sew into the apparel. You do not want to place your order with the wrong seam allowance just to find out you cannot use the tags so you wasted hundreds of dollars for nothing. Make sure you do your research over which materials are best to use and request samples from several companies before placing your order! Hem Tags: Hem tags are the smaller tags located typically on the outer neck, sleeves, or bottom hem of the apparel. These tags are also woven, and can be obtained the same way you would order your regular tags. Hem tags are a great way to add some extra "style" to your apparel. Screen Printed Tags: Screen printing your tags is also a great way to give your brand a professional look. This type of tagging method is generally much cheaper, easier to create, and usually causes no irritation between the shirt and the skin. The only flaw I find with these tags is that you cannot print them on the inside of all types of apparel, and they generally tend to fade over a certain period of time. If you are choosing to have your clothing screen printed by an existing company, be sure to check if this company can also screen print tags and remove the existing woven tags. Heat Pressed Tags: Heat pressing your tags is very similar to screen printed tags when it comes to look, feel and cost. Heat pressing is generally the easiest way to apply your own tags, and can be done with a standard heat press or even a simple clothing iron. The biggest flaw I have found using this type of tagging method is that they tend to chip and break apart over time, and in some cases can be completely washed off after so many cycles. Hang Tags: Hangs tags are the tags you may find hanging somewhere on the apparel, typically from the neck. 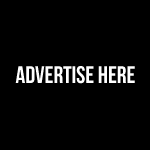 These tags generally offer additional information about the apparel such as the price, materials/ fabrics used, model number, care instructions and even promotional information about your company. Hang tags are not required to contain any specific information, and are just used to add some extras to your apparel.